"Our beloved island has been devastated and, although we will rebuild in the future, our primary focus now is on relief efforts providing the basic living essentials like clean drinking water, food, clothes and cleaning supplies. There is much to do and compassion must be paramount. As you know, our Sonesta St. Maarten team and staff and the people of Sint Maarten are the soul of our hotels and our destination. 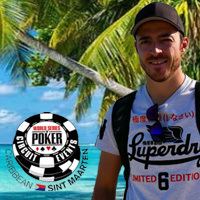 It is the people that make the experience exceptional – they are the ones that make St. Maarten “The Friendly Island" and they cannot be forgotten in their time of need. So now, please help us help them. We are working directly with the relief organization Samaritan’s Purse that has been instrumental as the first responders to the aftermath of Hurricane Irma, and they are currently stationed at Sonesta Maho Beach Resort supplying humanitarian relief efforts to the island. 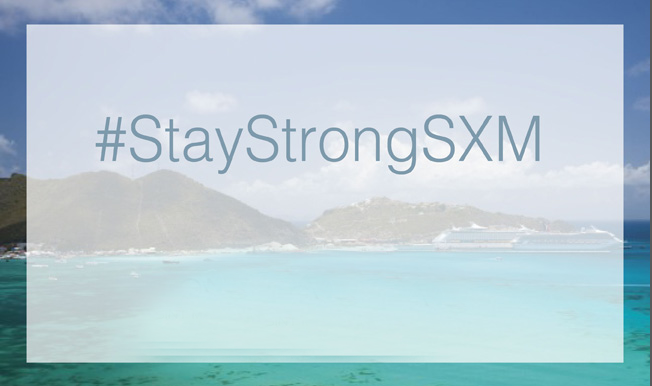 We have also set up an official fundraising page for the employees and staff of Sonesta Resorts Sint Maarten and The Maho Group. This fund will collect money to provide new clothing, supplies and household items; it will also help support aid to the employees and staff and offset medical and travel expenses. We kindly ask for your support and donations today as timing is critical. We assure you that your donation is legitimate and legal, and that it will be closely monitored. 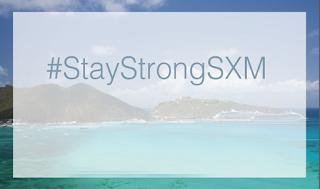 Donate through our dedicated Sonesta St. Maarten GoFundMe page providing direct relief to our cherished resort staff at: www.gofundme.com/sonestasxmstaff. Or visit the Samaritan’s Purse website to donate to general St. Maarten island relief efforts at: www.samaritanspurse.org. We cannot let Irma’s victims in the Caribbean be forgotten. The real work is just beginning."